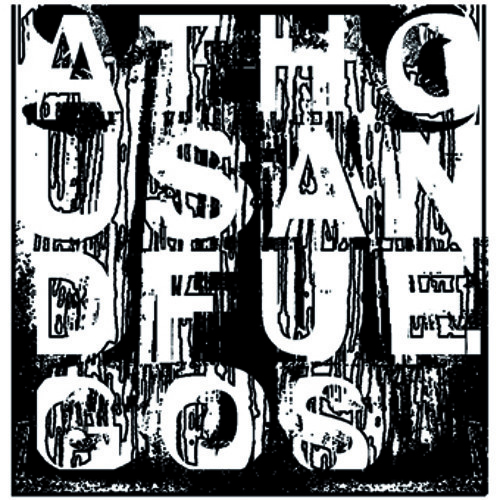 A Thousand Fuegos 2nd record was released 2008, with a run of 300 copies that had screen printed covers; the first 20 units even came with a special fold out cover and an etched inlay. five years after the release of this almost forgotten masterpiece A Thousand Fuegos and Fettkakao decided that the album should be available digitally. Whitelight (We Woke Up) is the first single taken from the album; it also features some Fettkakao artistes in the backing choir.